© Stardock Entertainment. 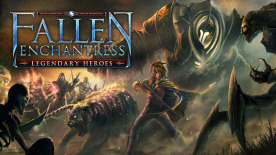 Elemental, Fallen Enchantress and Legendary Heroes are trademarks of Stardock Entertainment. All rights reserved.